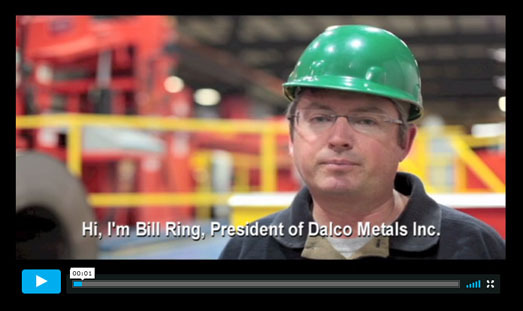 The Dalco Metals Stretcher-Leveler is a technologically advanced cut to length line that produces memory-free sheets. 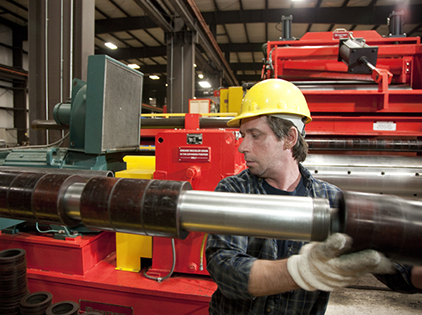 Sophisticated computer-controlled shimless tooling ensures the most precise slit widths for your manufacturing needs. 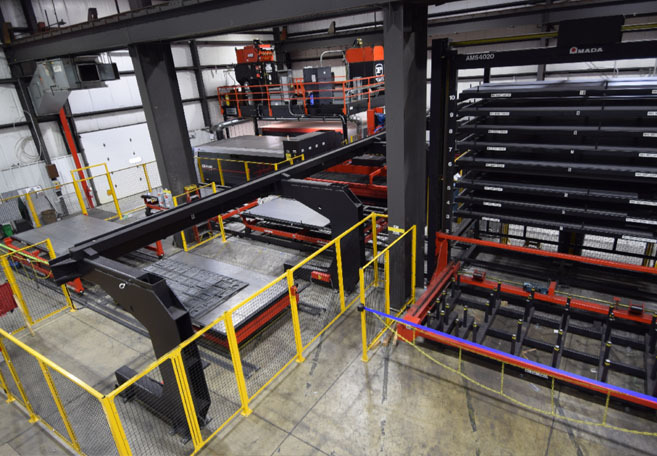 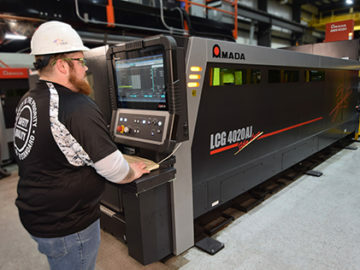 We now offer the latest in high speed precision fiber laser cutting technology. 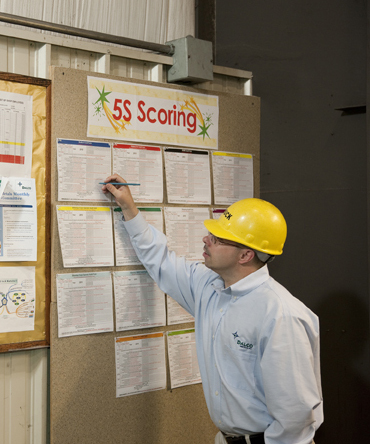 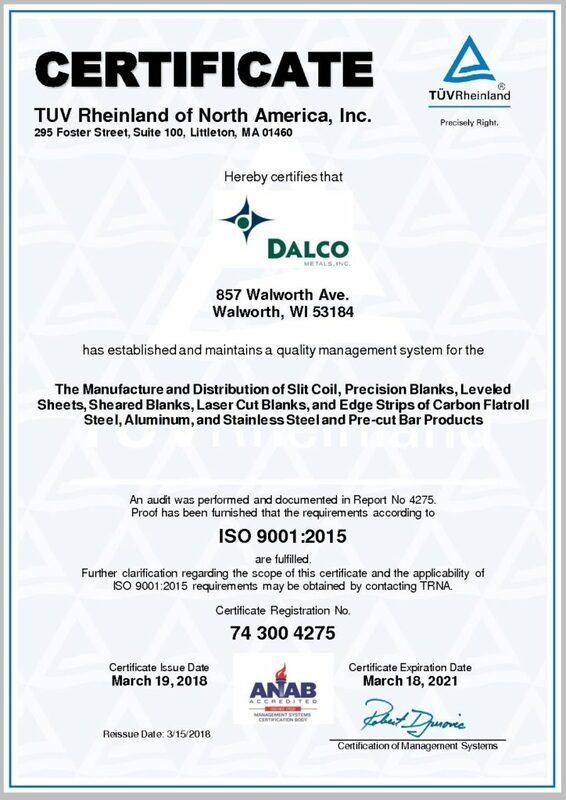 We are proud to be an ISO 9001 certified facility, committed to supporting you in your lean manufacturing efforts. 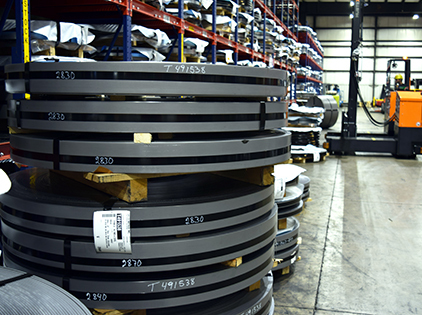 Maintaining close relationships with our suppliers to make sure that the wide selection of steel grades and gauges we process are of the highest quality. 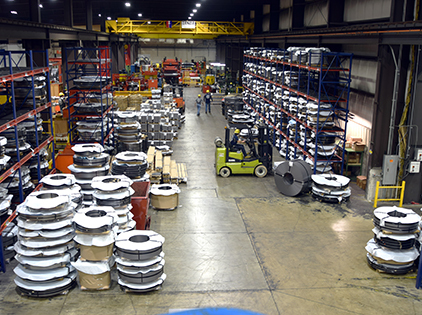 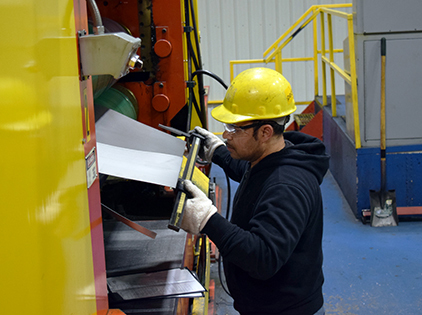 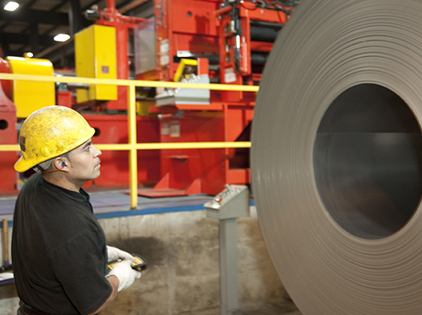 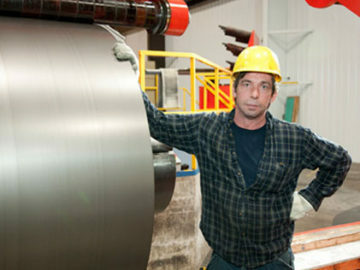 Carefully balancing our growth to offer a consistent and reliable source of processed steel while maintaining the Dalco legacy of personal service and customer focus. 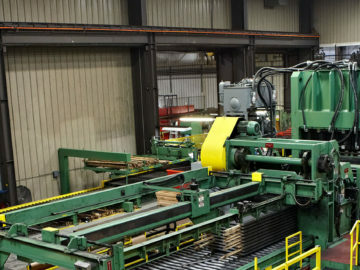 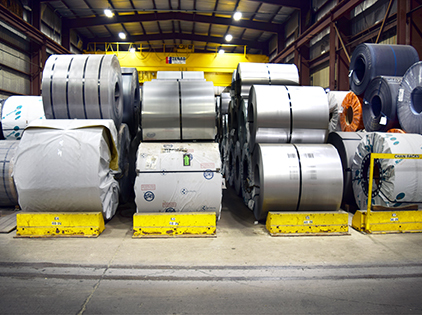 Providing dedicated service throughout the sales cycle—from the moment of your initial inquiry to the day your steel appears on your loading dock.